Cotton Classic capri length legging, is great for your fitness training and makes a good base layer for everyday fashion. 19 1/2 inch inseam hits you mid to lower calf. Pant fits tight to the leg. Heat seal Spalding logo at hip. A style built to flatter, these tight-fitting women's leggings are crafted in stretchy cotton single jersey. Stylish enough to wear everyday, anywhere. MONOFLEX leggings were designed to be mix and matched between workout outfits, lounging outfits and everyday wear. These compression leggings are made to hold your body tight for a fast workout recovery. Reducing the time taken for muscles to repair themselves. Helping relieve pain from muscle stiffness and soreness. Breathable stretch fabric. Perfect for yoga and workout. Features a high waist and unique cutout cuff design. Wear these versatile stretch jersey capri pants when you're running errands or at the gym. In Touch leggings go with you wherever life’s journeys take you. Crafted for supreme fit and flexibility, these tights work across the spectrum of uses in your busy schedule. 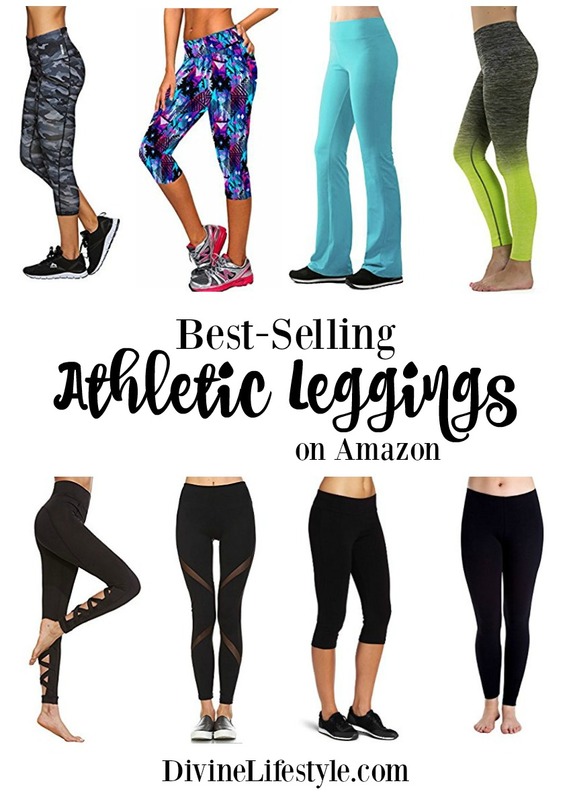 From gym workouts, yoga sessions and morning jogs, to biking, hiking and casual wear, you’ll feel glamorous, fun, and adventurous every step of the way. Wear these leggings for yoga, exercise, fitness, and everyday use. The perfect combination of fashion and function. These four-way stretched RBX Active Women's Capri Leggings with X-Dri moisture wicking fabric and strategic ventilation will definitely give you a comfortable workout experience. The Flat-locked stitch helps prevent chafing and the space-dyed print adds style to your outfit! Now the yoga pants I like. In fact I have a pair on right now and they are super comfy. These I can appear in public in 🙂 I like all the leggings but myself Iam too self conscious to wear them out of the house. Yeah I know they say it shouldnt matter but to me it does I dont know why because actually I dont much care what anyone thinks if I like the way something feels. Wow lovely collections of leggings. I like that Spalding Women’s Capri Leggings its so cool look.